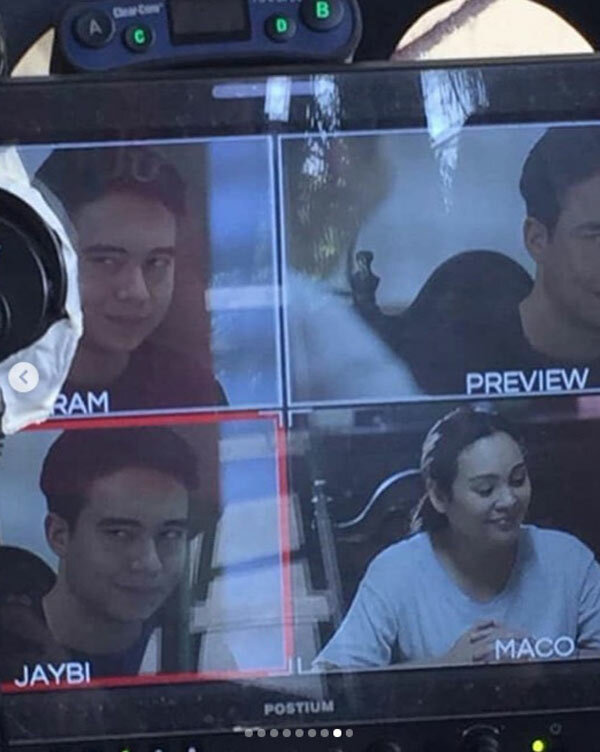 Claudine Barretto will be joined Jameson Blake for her MMK comeback this 2019. Claudine Barretto is set to make a comeback on Philippine television via Maalaala Mo Kaya. The actress will be joined by Jameson Blake in this episode of ABS-CBN's drama anthology series. In one of the captions of the photos uploaded by @longliveclaudinianseurope, it indicated that Claudine's MMK episode will be aired on April 27, 2019.